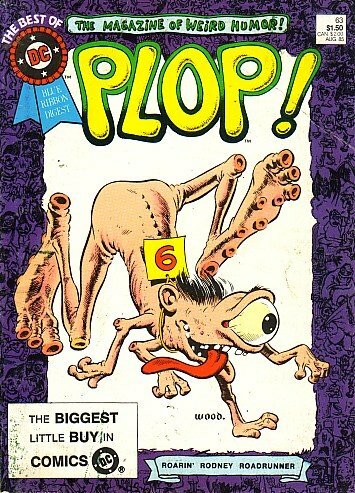 THE BEST OF DC, #63 (DIGEST): PLOP! 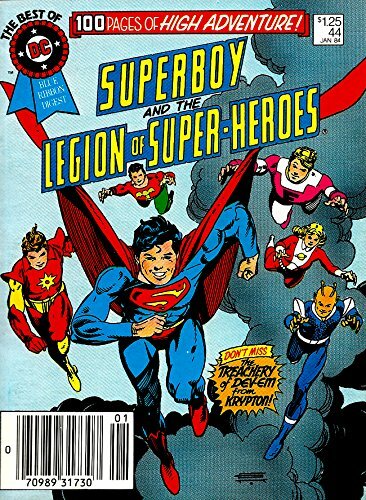 The BEST OF DC : LEGION of SUPER-HEROES # 57 "A TALE of REVENGE"
SEVEN LEGION STORIES FROM 1964. 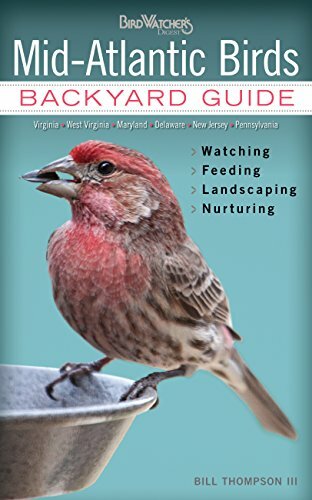 The Best of DC Blue Ribbon Digest, No. 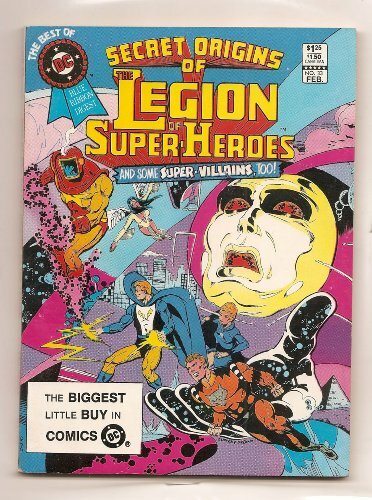 100 pages; 5" x 6.5"
Imagine a super hero with Batman’s head, Superman’s muscular body, and Green Lantern’s powerful legs. That’s just one of the more than 200 character combinations kids can create by flipping the three die-cut panels on each spread of this book.DC Super Friends are colorful powerhouse versions of DC Comics’ classic super-heroes and their kid-friendly action adventures make them perfect for the Mix & Match format. Imagine a super hero with Batman’s head, Superman’s muscular body, and Green Lantern’s powerful legs. 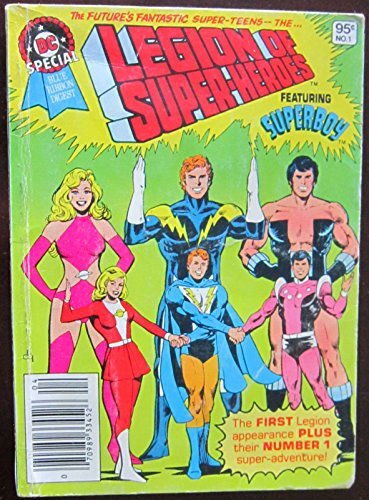 That’s just one of the more than 200 character combinations boys can create by flipping the three die-cut panels on each spread of this book. 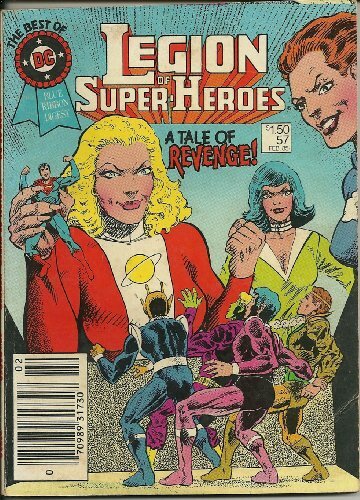 In addition, kids can mix and match scenes and features of famous villains like Lex Luthor and The Joker, too. 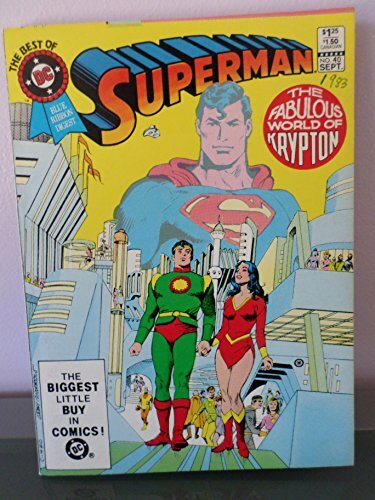 Superman : The Fabulous World of Krypton - The Best of DC - Blue Ribbon Digest No. 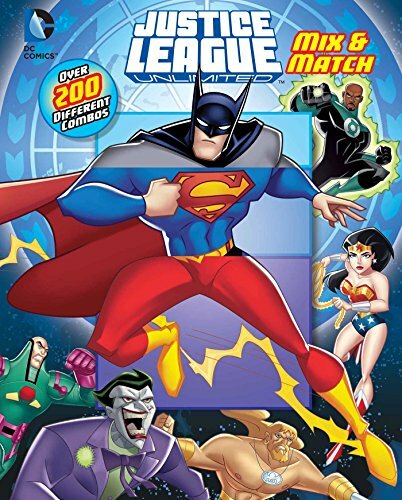 40 SEPT.
Mash-up and create over 200 combinations of some of your favorite DC Justice League heroes, including Superman and Batman!The Justice League is all mixed up in this book that combines awesome super hero action with 3-panel pages to create amazing combinations. What would Batman look like with Superman’s body and Aquaman’s legs? How much more dangerous would the Joker be with Lex Luthor’s body armor? 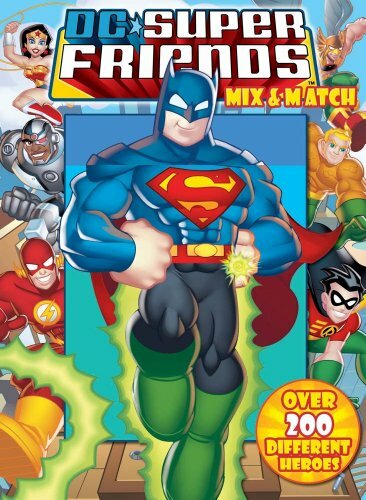 Mix and match more than 200 story and Super Hero combinations for super fun! 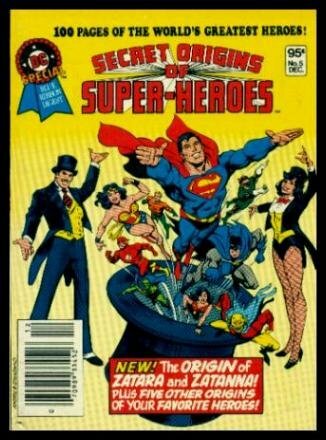 Copyright © Wholesalion.com 2019 - The Best Prices On Dc Digest Online.